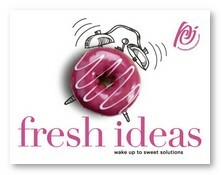 About Us - Promotional Consultants, Inc.
Our mission is to make you look good.successful.outstanding. 32 years to get here . . .
Judy Cardin starts Promotional Consultants Inc (PCi) out of her home. Her husband David Cardin, former Director at Ralston, joins PCi. He is instrumental in shaping the direction and success of the company in the early years. 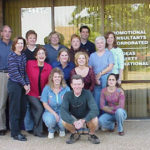 PCi moves to its current location in Chesterfield Valley. 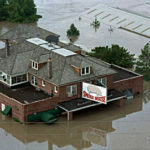 Chesterfield Valley floods, but PCi is operational 24 hours later out of Judy’s home until the flood subsides. 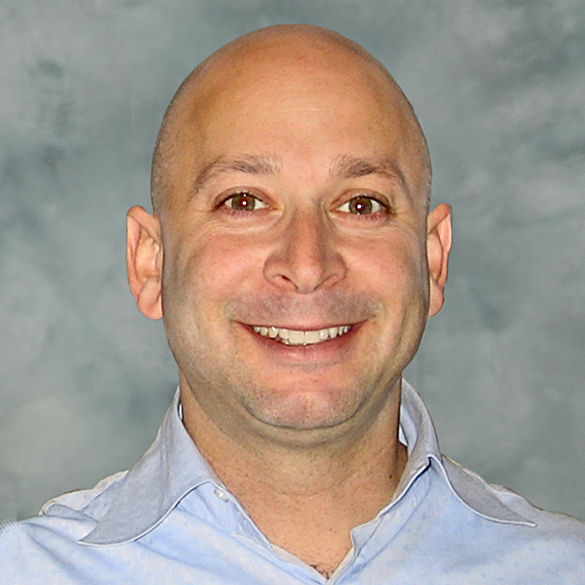 Judy’s son David Poger joins PCi. David Poger assumes role of President. PCi opens new distribution facility in Lake St. Louis. 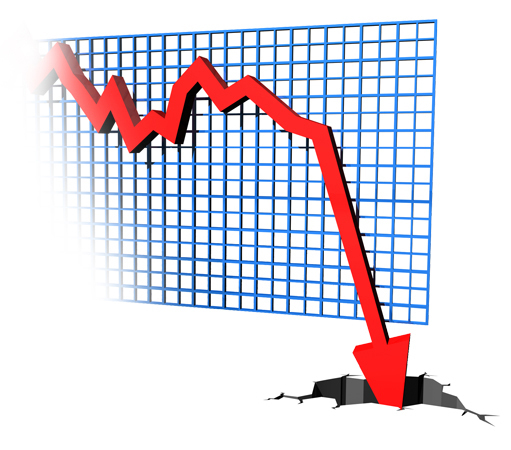 An economic downturn creates havoc in the business community. However PCi weathers the storm and grows through the troubled economic times. 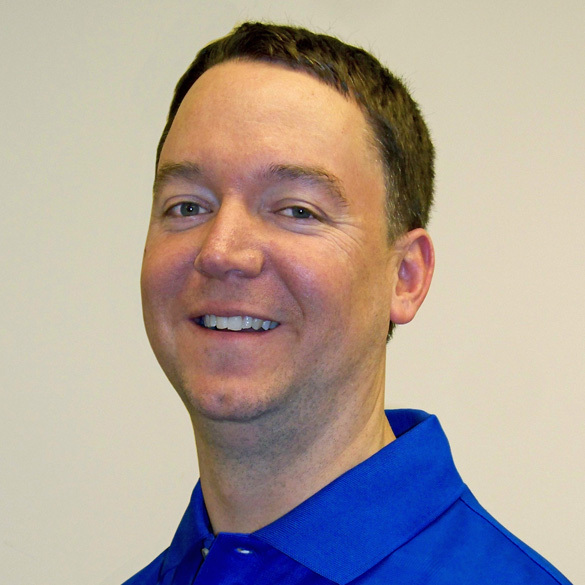 Brian Potter joins PCi as VP of Sales and Marketing and minority owner. 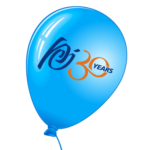 PCi celebrates their 30th anniversary with renovations to their Chesterfield offices. PCi is named a “2014 Best Place to Work” by Counselor Magazine, the voice of the promotional products industry published by ASI. 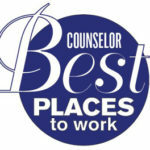 PCi is named a “2015 Best Place to Work” by Counselor Magazine, the voice of the promotional products industry published by ASI, for the second time. 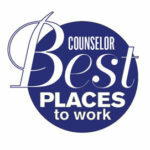 For the third year in a row PCi is named a “2016 Best Place to Work” by Counselor Magazine, placing 19th in the rankings! David is President and majority owner. He is a graduate of Purdue University, former Systems Engineer at Experitec, and former owner at Event Enhancers. 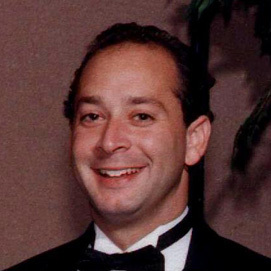 David joined Promotional Consultants in 1993, assumed the role of President in 2001, and became an owner in 2003. Brian is Vice President of Sales and Marketing and minority owner. He is a graduate of Miami University with an MBA from St. Louis University. 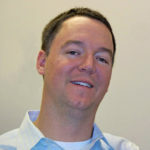 He is formerly a Regional Sales Manager for Covidien and joined Promotional Consultants in 2010. We get it, you want to see who we've worked with and make sure we're worth it. Meet a few of our clients.